MOTIVATED SELLER!! 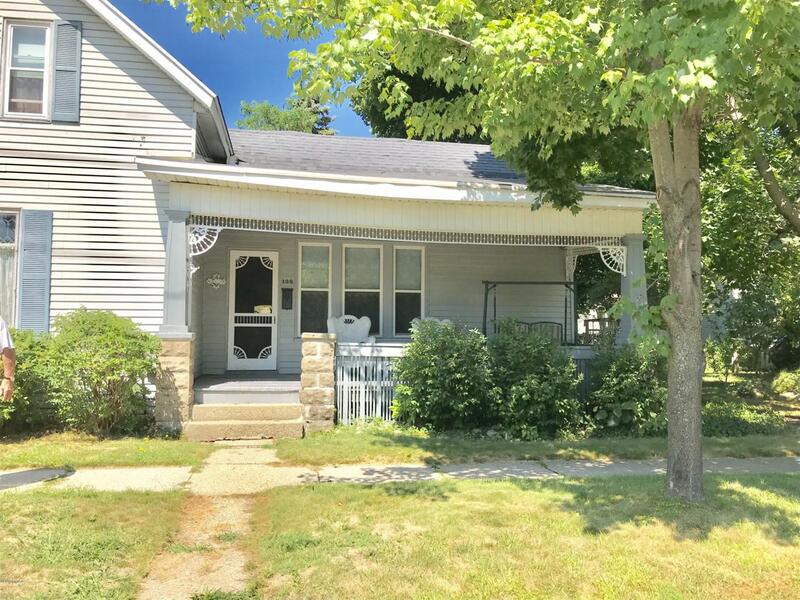 This is a Charming Victorian 3 bedroom 1 bath home with 2 lots on a nice corner. 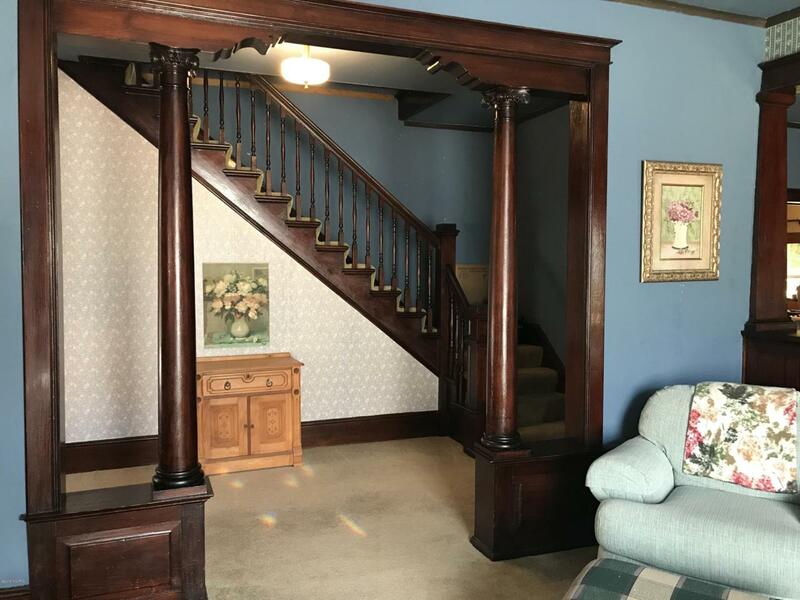 Beautiful woodwork staircase and pillars show off the character of this older home. It has a nice formal dining room and big living room for entertaining. The Master bedroom is on the main floor as is the utility room. 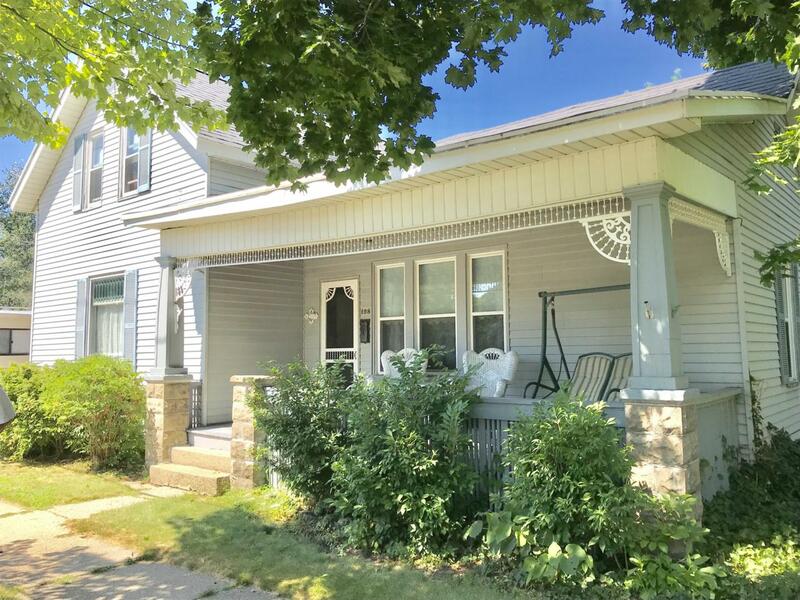 Outside is a front porch to swing and watch the birds in the beautiful side lot with flowering bushes and trees. There is a 2 car garage with extra room. This home is just waiting for the next family to make it home. 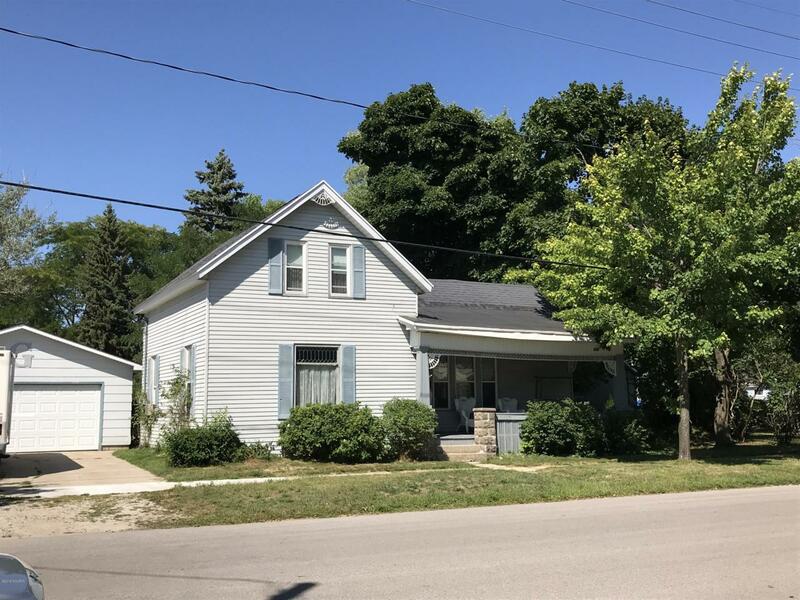 Listing provided courtesy of Shirley Barker of Lighthouse Realty-Manistee. © 2019 MichRIC, LLC. All rights reserved. Information deemed reliable but not guaranteed.